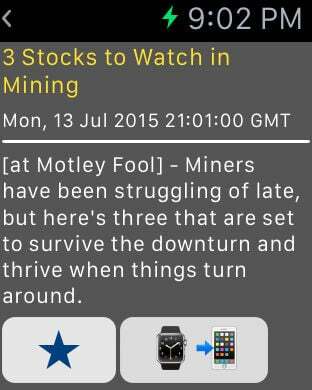 Сheck out Industrial Metals & Minerals News that could affect your investment, using your watch. If headline catches your eyes you can continue to read the full article on your iPhone or mark it as favorite to read it later! 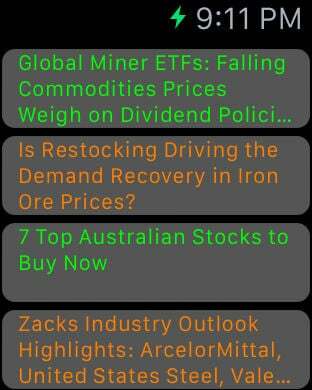 The app does one thing and does it well: it provides you with the most fresh Industrial Metals & Minerals News wherever you are.